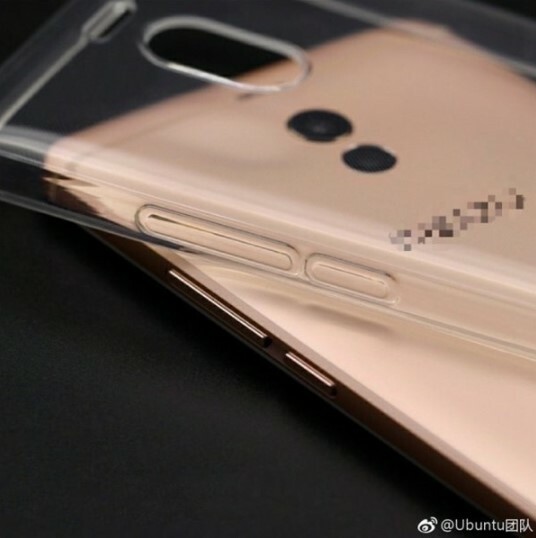 Meizu M6 Note will be launched on 23 August, and two days before the launch of the smartphone appears leaked original photos that show the form of the device clearly. 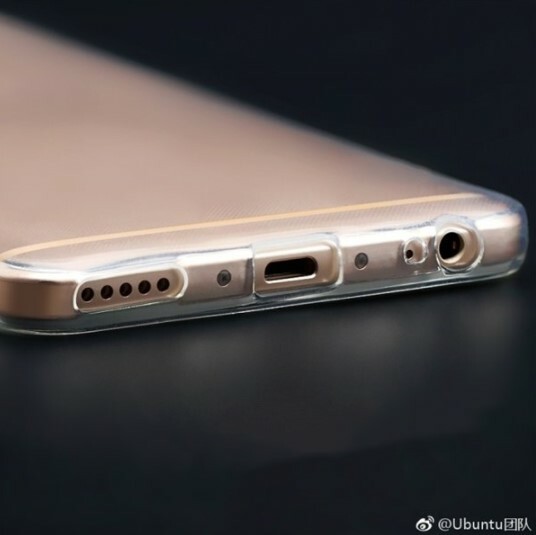 Yes, this is not a leak of low quality photos, but rather like a promotional photo that shows the details of the smartphone clearly. There is nothing spectacular on this smartphone, but there are some things that are quite interesting from this smartphone. Meizu M6 Note will be the second smartphone from Meizu which comes with dual-camera setup after duo Meizu Pro 7 and Pro 7 Plus. In addition to the presence of dual-camera setup, this smartphone also brings a quad-LED as carried by Meizu E2. Unfortunately leaked photos this time only show the back and bottom of the handset, but according to leaked photos selumnya this device has a front view that is similar to the generation of its predecessor. 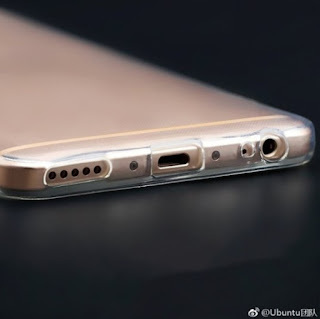 This smartphone also still maintains a 3.5mm audio jack, unfortunately the port used by this smartphone is not USB type-C. 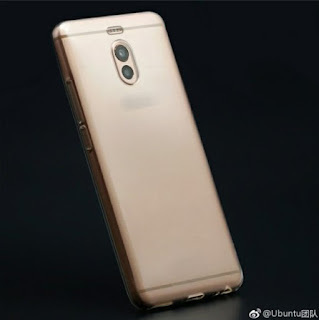 According to previous leaks, this device will come with a 5.5 inch FHD resolution screen and will be powered by MediaTek Helio P25 chipset with Mali-T880 GPU. This smartphone will also come with 4GB of RAM and 64GB of storage. 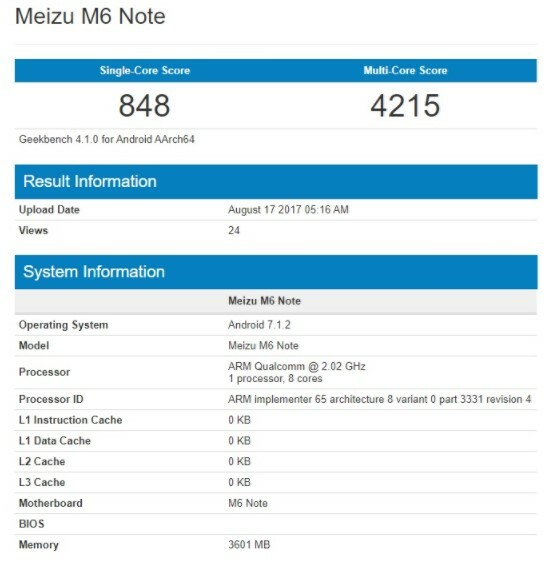 There is likely to be a lower variant, with Helio P20 chipset juxtaposed with 3GB of RAM and 32GB of storage. 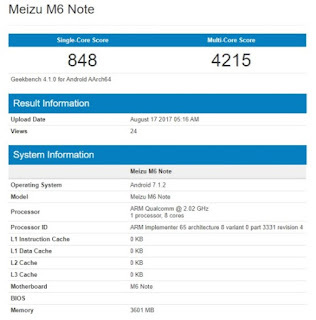 But recently the Meizu M6 Note appears in Geekbench with a Qualcomm Snapdragon 625 chipset with 4GB of RAM. This is quite reasonable, considering Snapdrago 625 has support for dual-camera. In addition, this variant will be a favorite variant considering the chipset is notorious for saving in power usage. Previous post Xiaomi Will Launch Android One Smartphone Without MIUI?